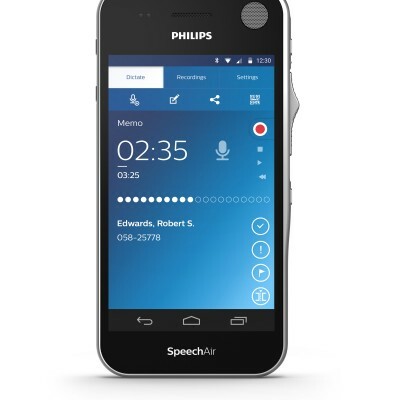 Philips Model 9399 Digital Recorder Starter Kit - Talk2Me.com | Professional digital dictation and speech recognition solutions. 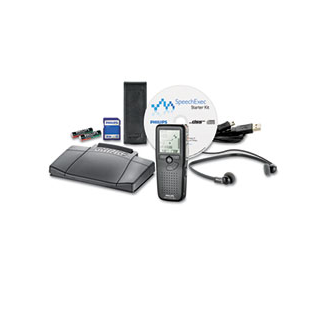 Experience high digital quality from dictation to transcription with this starter kit. Digital recorder offers convenient push-button controls, full editing functions and exchangeable memory card to give you a professional recording solution. Quickly download audio files to your computer via the recorder’s USB connection. 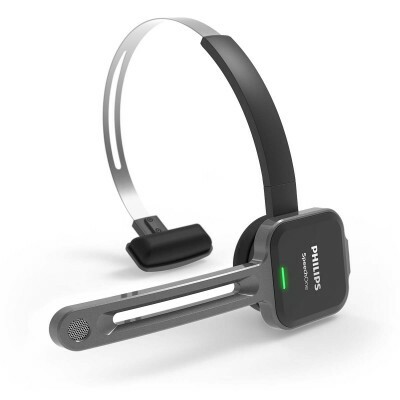 Headphones and ergonomic foot control make playing back and transcribing files a smooth process. Input job status information with the included dictation and transcription software to help manage and organize your workflow. 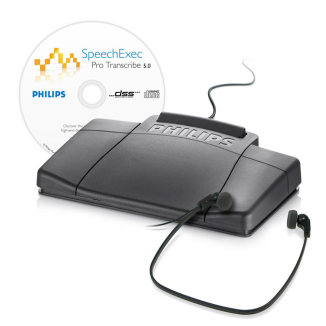 The Philips dictation and transcription set combines ergonomically designed hardware and user-friendly software. Creating high-quality dictation files and transferring them to your typist has never been this easy.